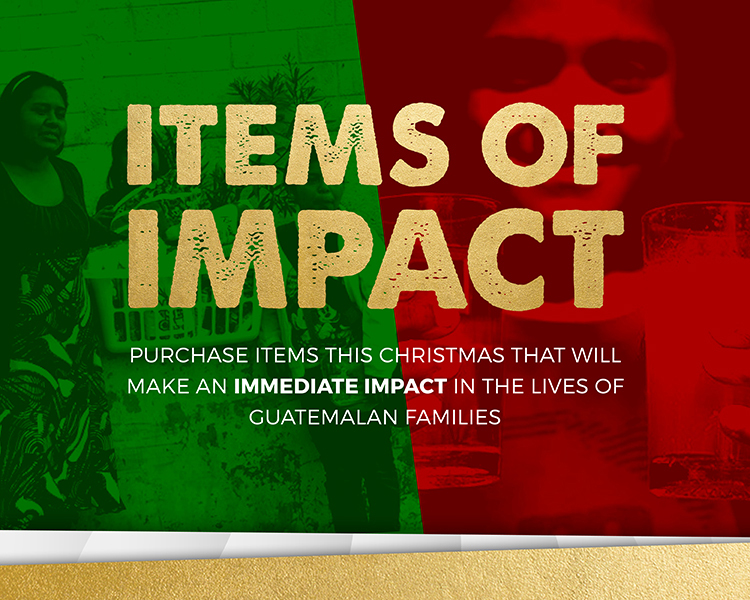 Clubhouse Guatemala is a Christ centered ministry that desires to reach the lost of Guatemala. Clubhouse was Founded in 2008 by Mike and Carla Parker. The Parker’s desire was to go into villages and reach children and adults through block parties, shoes, face paint, cotton candy, vacation bible school, and many other creative ways to show the love of Christ. 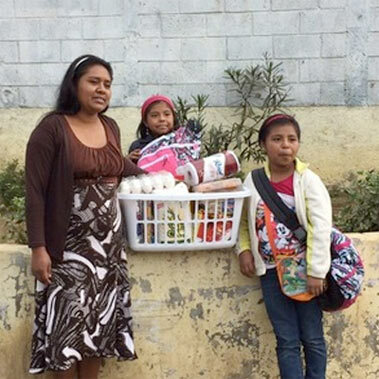 Today Clubhouse is part of Clubhouse Ministries Inc., which is a registered 501C3 Non-profit that is making a difference not only in Guatemala but also in the United States. Clubhouse assist with discipleship, education, provides many physical needs including medical and dental, homes, stoves, water filters, school supplies, and much more. Clubhouse is still focused on providing the physical needs, to earn the right to share the Spiritual need. 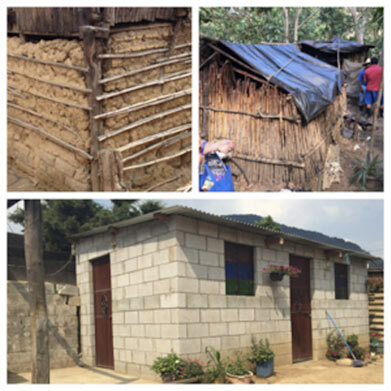 I have been on three trips with ClubhouseMinistries Guatemala. Each and every one is dear to my heart. I have always felt a calling into missions in some way or another and the first time I heard about a trip to Guatamala I knew I had to go. It was the perfect fit for me. I had never been on an airplane. I had never been on a trip by myself but it was the most comfortable thing I’ve ever done in my life. 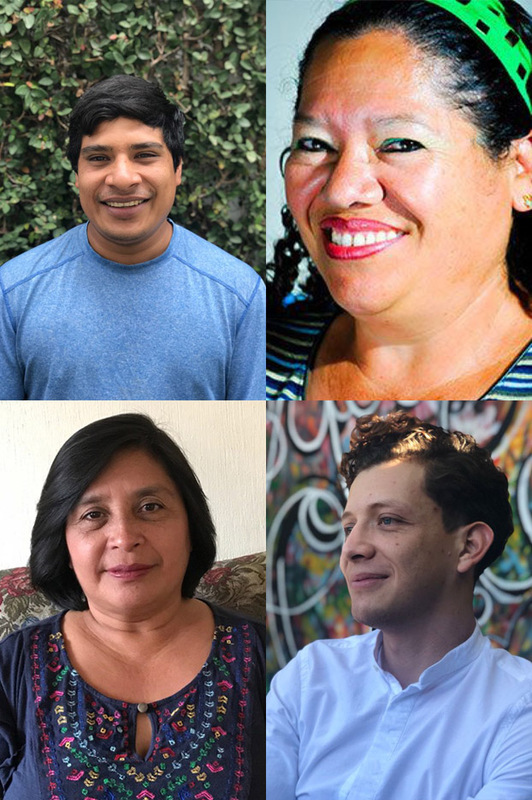 Meet the people who make the Clubhouse team. The people on the ground in Guatemala that work hard each day to meet the needs of so many.